Starting with the first-generation NanoBridge, Ubiquiti Networks pioneered the all-in-one design for an airMAX product functioning as a CPE (Customer Premises Equipment). 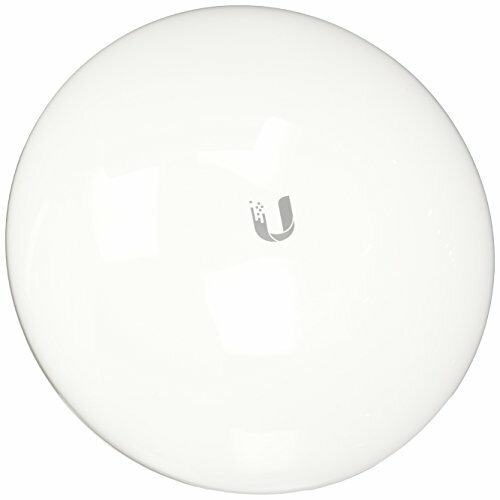 Now Ubiquiti Networks launches the generation of CPE, the NanoBeam. The NanoBeam directs RF energy in a tighter beam width. With the focus in one direction, the NanoBeam blocks or spatially filters out noise, so noise immunity is improved. This feature is especially important in an area crowded with other RF signals of the same or similar frequency. If you have any questions about this product by Ubiquiti Networks, contact us by completing and submitting the form below. If you are looking for a specif part number, please include it with your message.